The 23 edition of Vintage Weekend, organized by the Ocean Reef Club, was celebrated on November 29 – December 2 in Key Largo, Florida. The four-day event showcased the world’s finest vintage yachts, aircraft and automobiles, and awarded the best of each in multiple categories, including Best Restoration. The San Francisco built yacht was completely renovated by the RMK Merrill-Stevens teams. 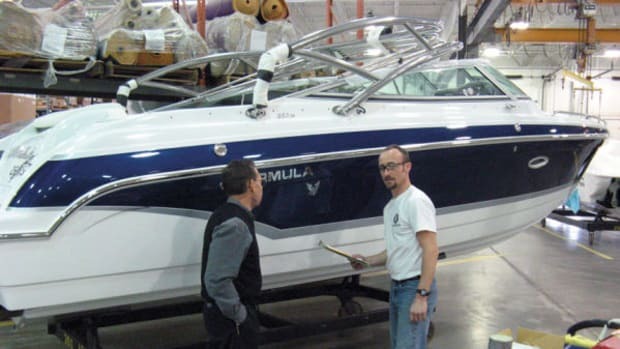 The refit included structural repairs, transom replacement, drive-line refurbishment, engine maintenance, electrical upgrades, electronics upgrades, generator replacement and interior and exterior refinishing. 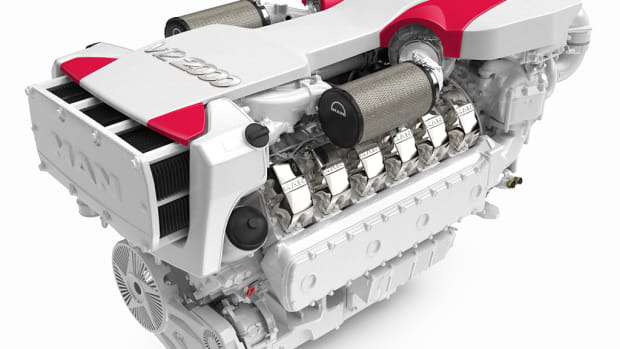 The final result was an impressive, updated, award-winning vessel with two diesel engines powering the 89-year-old yacht. RMK Merrill-Stevens is a full-service shipyard that refits and repairs the world’s finest superyachts and vessels. 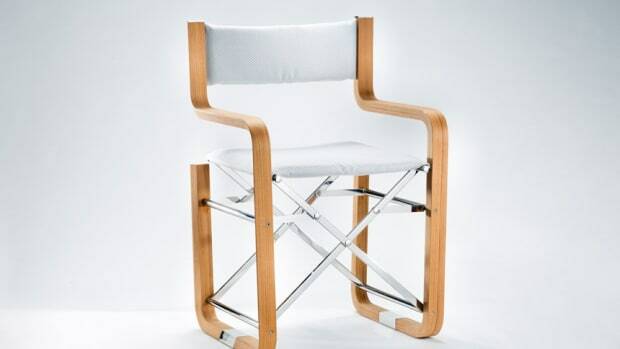 For over 130 years, the Merrill-Stevens name has stood for quality. 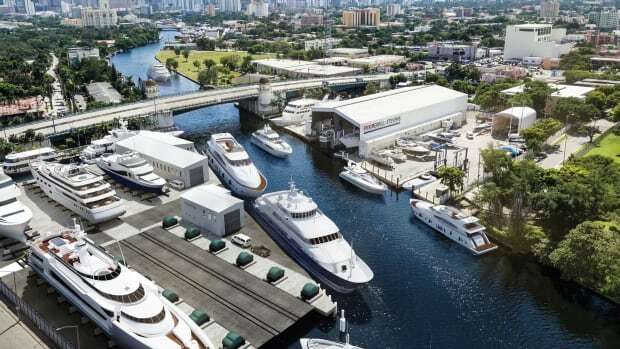 With construction scheduled to finish in summer this year, the RMK Merrill-Stevens shipyard on the Miami River will soon be known as one of the most capable and modern shipyards in the US. 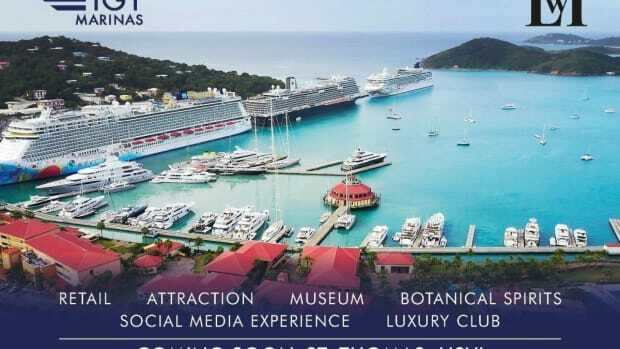 Additions include a 2,700 gross ton ship lift to accommodate megayachts, stem-to-stern capability, and new accommodations and amenities for captains and crews. 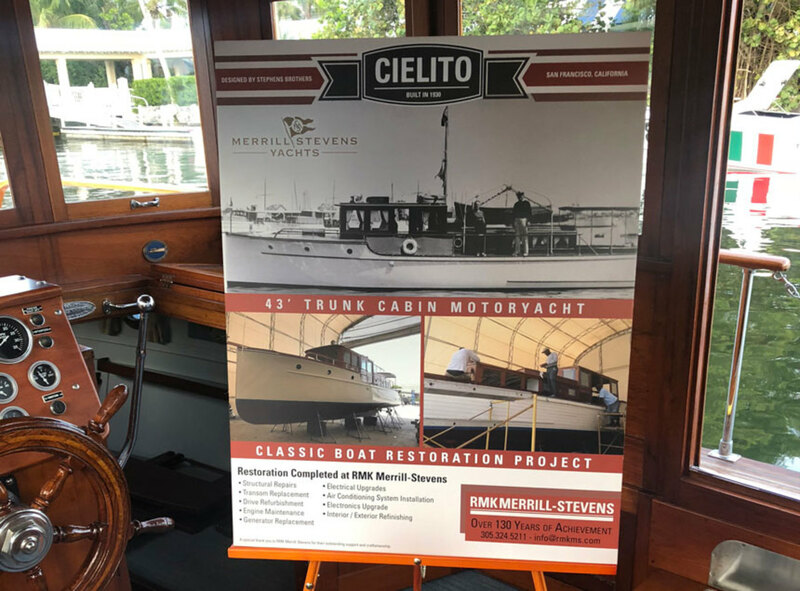 The Cielito project will be a highlight of RMK Merrill-Stevens’ appearance at the April 10-11 Refit International Exhibition & Conference in Fort Lauderdale, Florida. 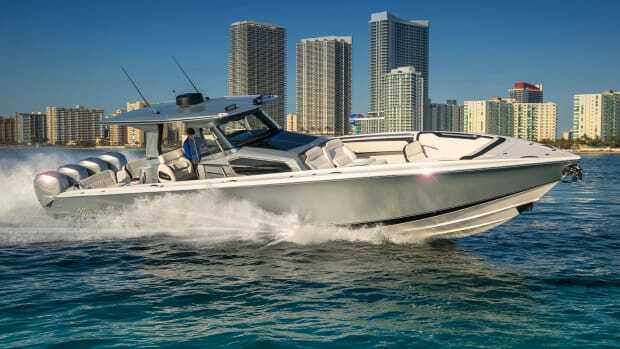 Attendees are welcome to learn more about the updated classic motoryacht. 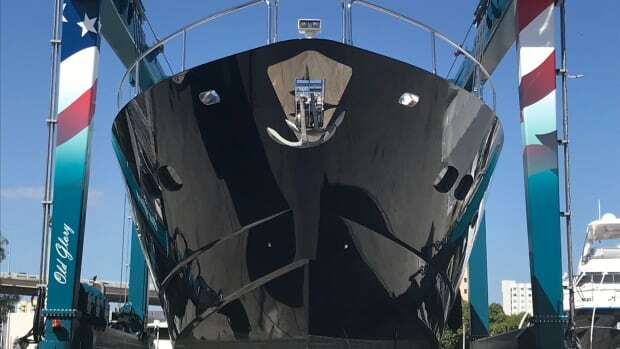 Before the Refit show, the RMK Merrill-Stevens team will exhibit at the Miami Yacht Show, February 14 – 18 in their new downtown location on Biscayne Bay in Booth 200A. 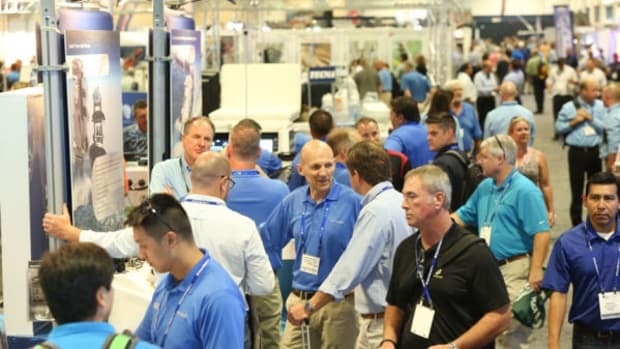 They will be answering questions, networking with fellow marine industry companies and sharing information on the new renovations taking place at RMK Merrill-Stevens. 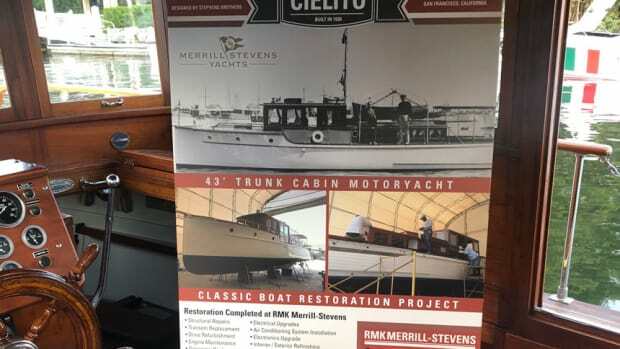 For more information about RMK Merrill-Stevens call 305-324-5211, or to learn more about RMK MS’s world-renowned shipyard, visit www.rmkmerrill-stevens.com. Keep up with RMK MS on social media through Facebook, Twitter, Instagram, and LinkedIn.